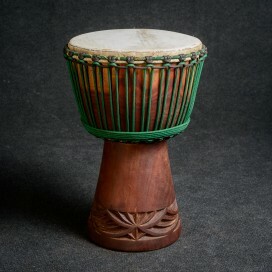 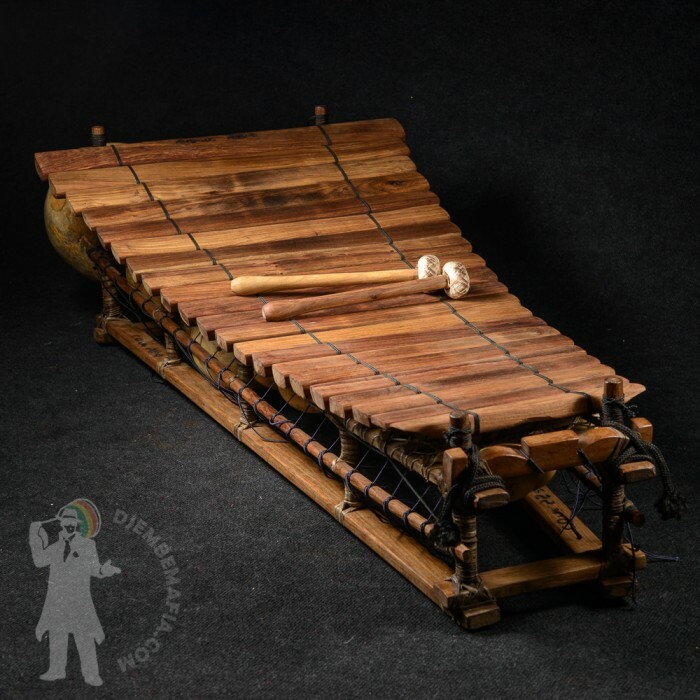 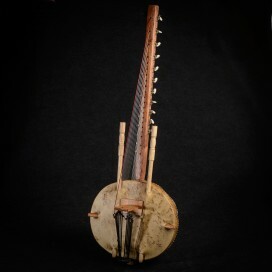 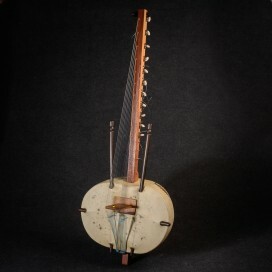 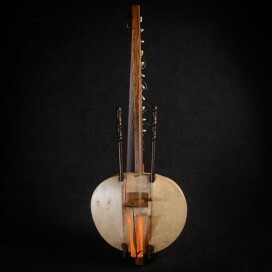 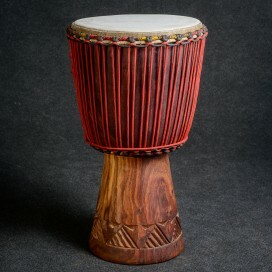 AStonishing nice and big pentatonique tuned Bobo Balafon made hrom hard Haré wood. 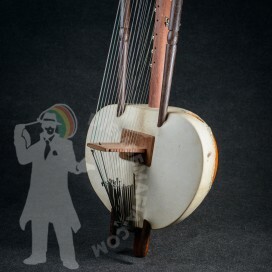 Tuned with tuner. 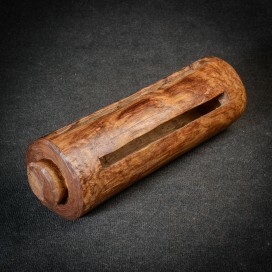 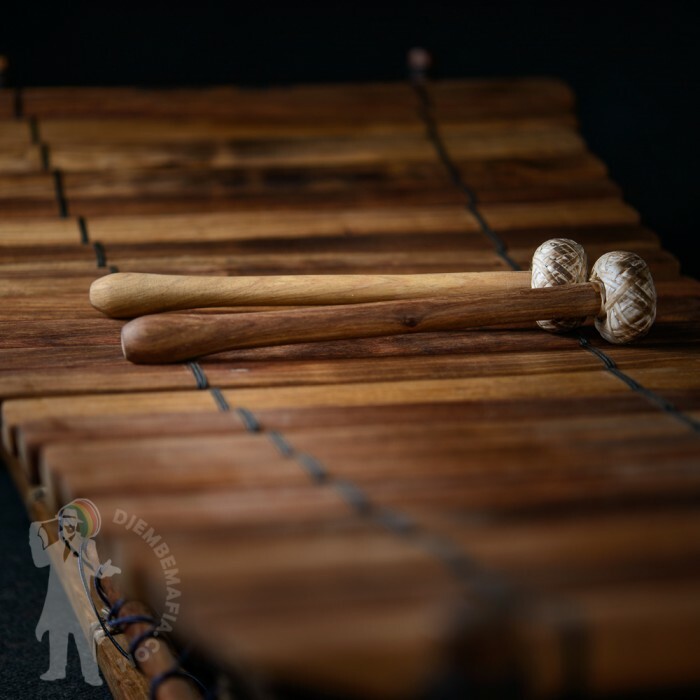 Delightful musical instrument with absolutely perfect touching melodic sound! 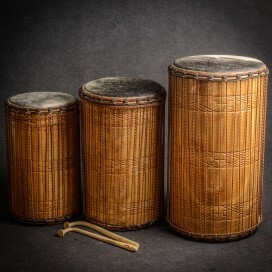 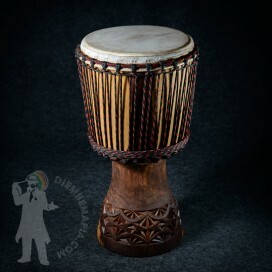 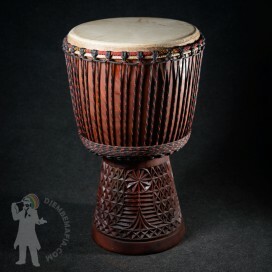 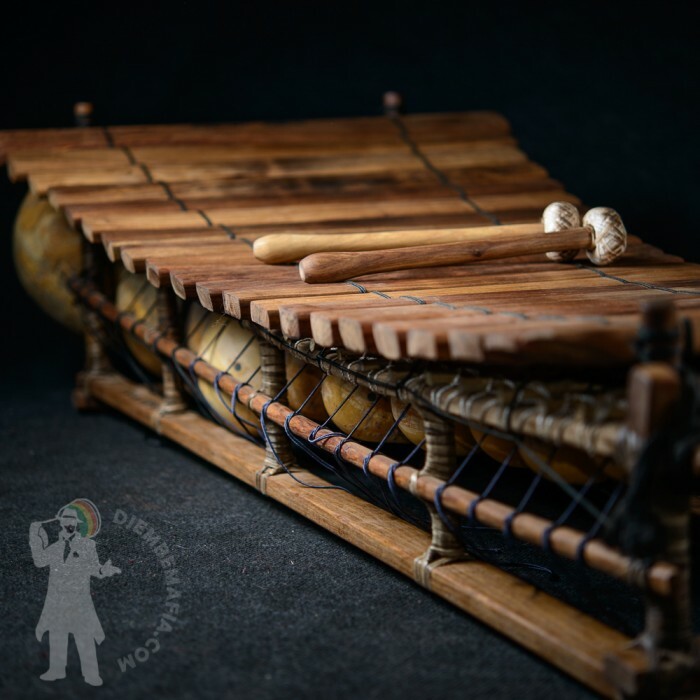 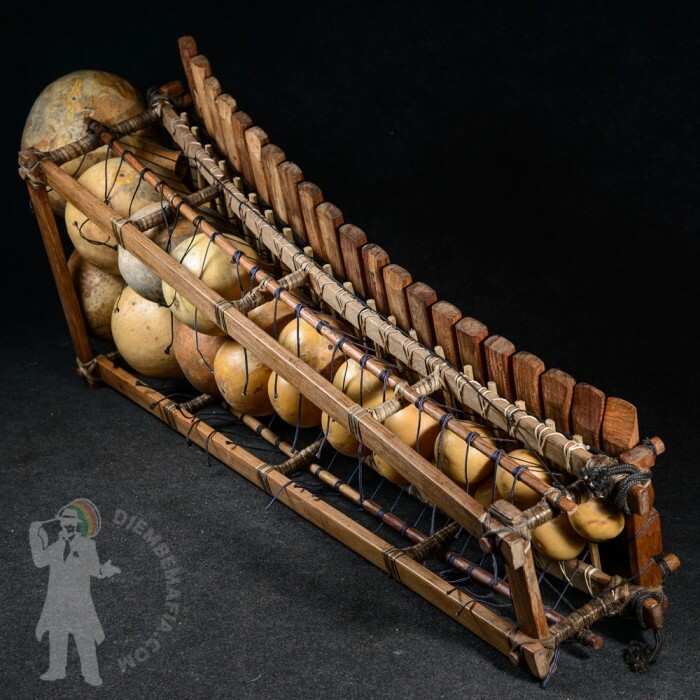 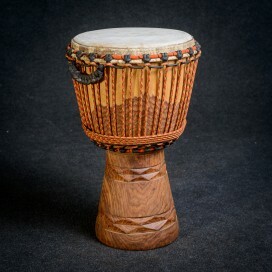 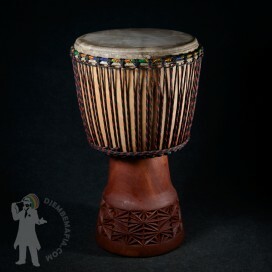 Great and one and only chance to get perfect professional pentatonique balafon! 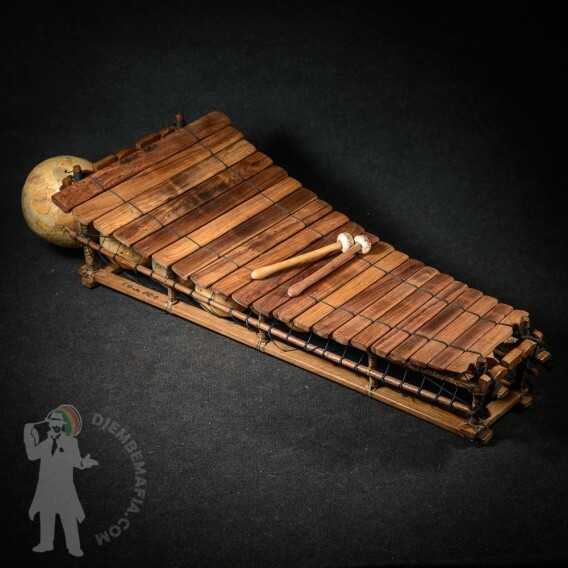 Thanks to the tuning system all keys tune one to another so everybody cvan play great melodies! 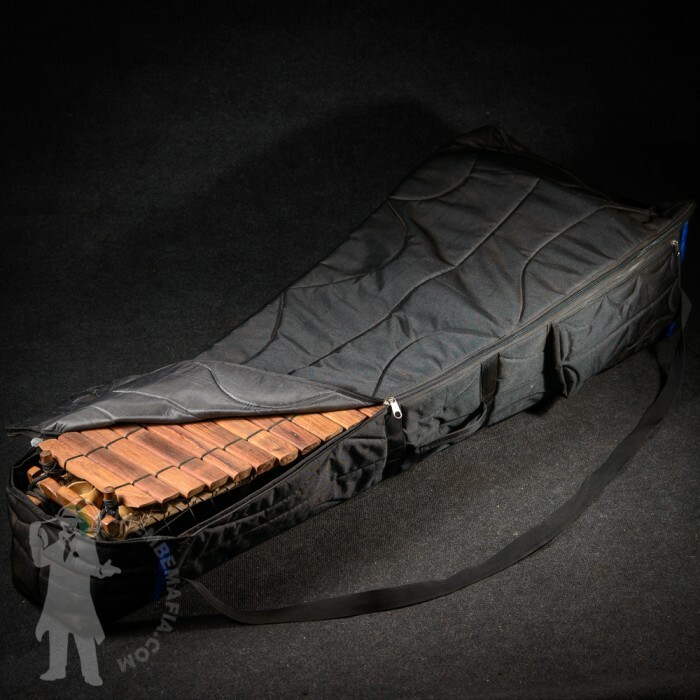 Pro case included!